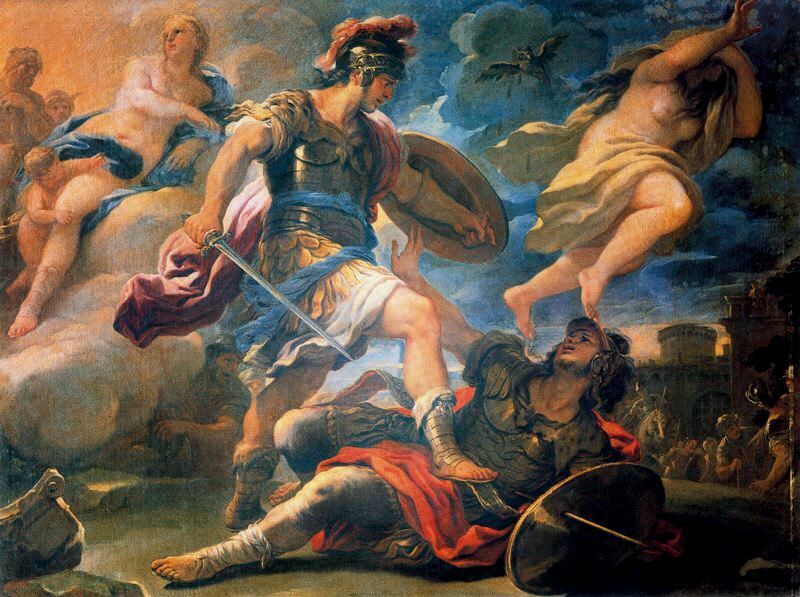 Obviously my plan to do regular updates as I read the Aeneid didn’t happen, I’ve not had much time with which to blog recently, and trying to motivate myself to write about a book which frankly I found a little boring was even harder than it sounded. Instead, I’m just going to revert to my original aim of writing a post to cover the whole book, much as I did last year. 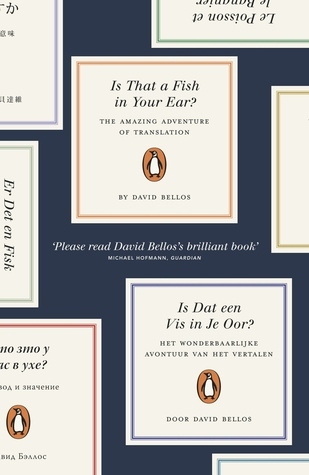 Year of a Hundred books – #99 Is That a Fish in Your Ear? 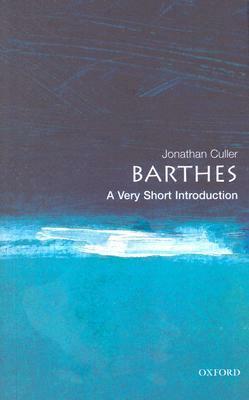 I’ve read a lot of books that have been translated into English this year, and some of them have really made me think about the mechanics of translation as it were. How accurately can you render true meaning, both linguistic and cultural in a different language? How can someone who only speaks English really understand the works of a Japanese, or Russian author, even when reading in translation? Is that a Fish in Your Ear? is an in-depth story of the history of inter-lingual communication, both written and spoken. This is going to be a rather strange review, because while I have reviewed non-fiction books before, they’ve been biographical in nature (either auto or historical), or journalistic. 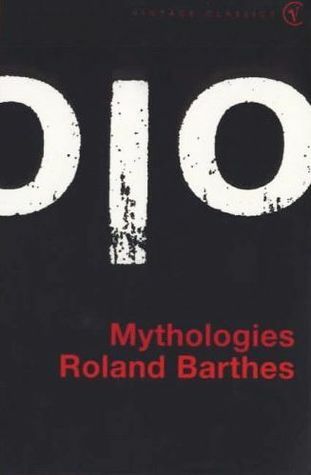 I think that philosophy books are rather harder to pass comment on, if only because I don’t know that I’m particularly well qualified to form an opinion on what the author is saying. Add to the fact that I’m combining two separate books into one review, so rather than making too much of a comment on the ideas (aside from saying they I enjoyed it and thought they were both very interesting), I think I’m simply going to give a general overview. 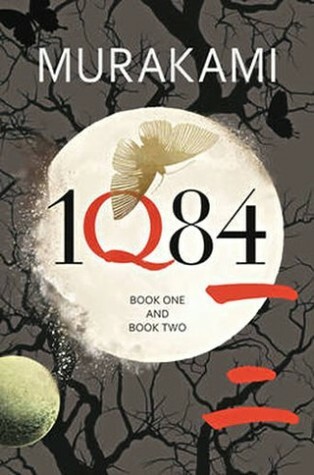 How can you review a book like 1Q84? Haruki Murakami (as far as I can tell, no relation to Ryu Murakami) is by all accounts usually quite esoteric. Certainly Sputnik Sweetheart, the only of his other works I’ve read, was pretty darn weird, but 1Q84 blows it out of the water. 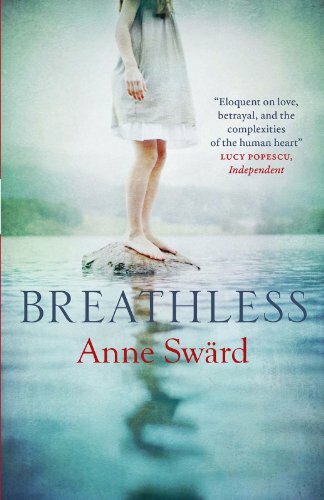 Breathless, is a difficult book to talk about, not because it had anything particularly challenging to say, or because I’m not sure how I felt about it; I know that while it was quite engaging, I didn’t really enjoy it. The thing is that I’m not sure how much of my opinion is of the translation rather than the book. 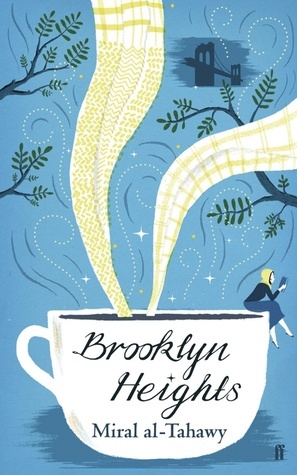 Brooklyn Heights, which tells the story of Hend, a single mother who emigrates from her village in Egypt to New York City, is interesting mostly because of the story it tells about her early life, rather than because of the post-immigration narrative. Unfortunately, I don’t think that’s enough to carry the whole book. How exactly do you set about reviewing a book of folk tales? 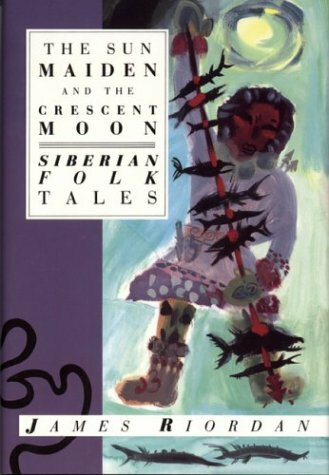 You can’t exactly pass comment on the stories themselves, because, well, they’re folk tales. You don’t expect the same things of them that you would expect from fiction, and nor do they attempt to present that. You could talk about the verisimilitude of the stories that are featured, but that only works if you actually know the stories before their codification, or in the original language. Neither of which I do.